Today, I am going to share about my recent experience of using a lip scrub. 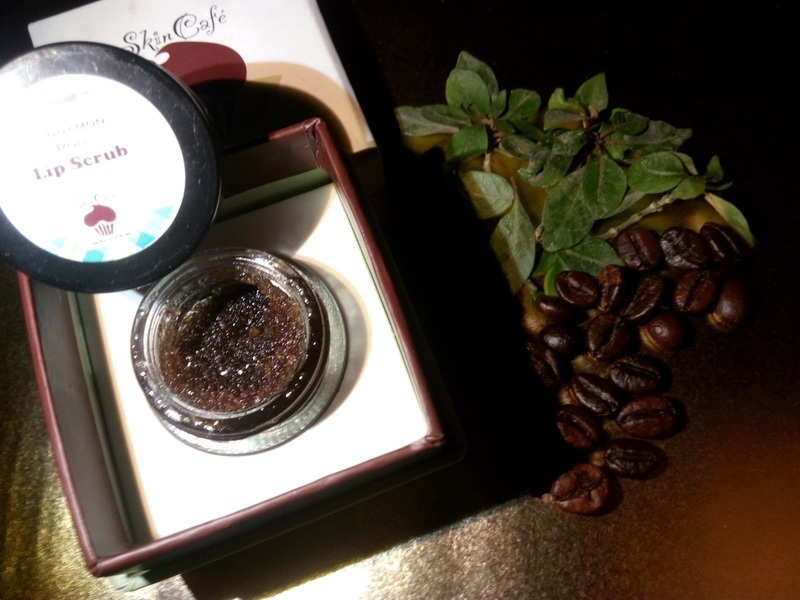 I have been using a Cinnamon Roll Lip Scrub by Skin Cafe. You must be wondering about why do I look out for a Lip Scrub?? Well, a lip scrub is good for removing the dead skin cells from the lips and keeping them soft, pink and supple. First of all, I am very much impressed and bowled over by the packaging. It comes in a perfect square shaped box of light green pastel color with a white lid with the lip scrub jar beautifully sitting at the center, giving me a quite related Tiffany's moment from the Hollywood flicks, you can't just ignore the resemblance. Now comes the part which is most important-how good is the Lip Scrub?? Just open the jar, and you will be mesmerized with the fragrance tickling your senses, same as that of a freshly baked cinnamon roll. The lip scrub has a course & grainy texture to it. You can apply an amount of it on your lips and scrub it off lightly with gentle hands. And after like around 15 minutes, it can be washed off with warm water. Washing it off, the lips were left as delicate, clean and soft. 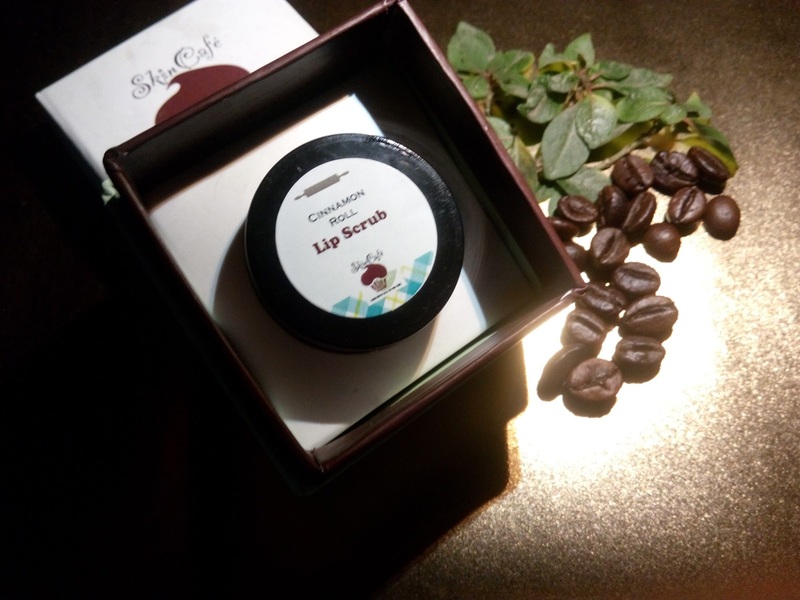 The Cinnamon Roll Lip Scrub from SkinCafe contains grapeseed oil, shea butter, demerara sugar and essential cinnamon oils which gives in a slight plumping effect. 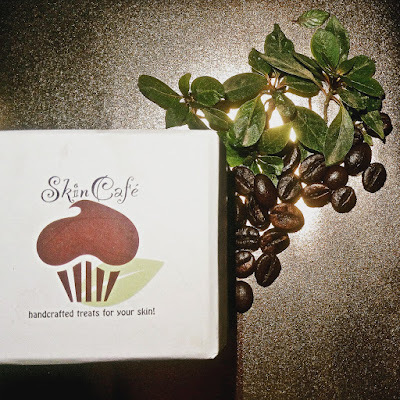 Now why it has to be from the SkinCafe? Well, the products are totally handcrafted and that too only-made-to-order. Yes, no old manufactured stuff for skin care that is packaged and stored for months. It smells as good enough to eat it whole on the spot. 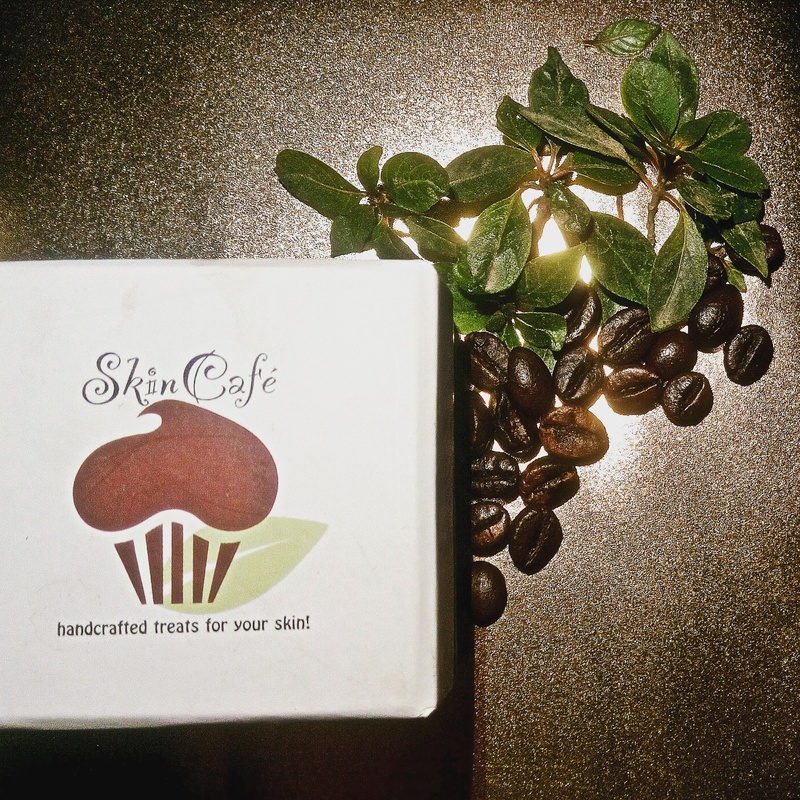 The lip care range from SkinCafe is specifically fresh and custom-made that makes you feel special. The used ingredients are organic containing no chemical additives. Also, it has no added colors, and it is paraben and BHT free. *TIP: Also, using product from a jar rather than a tube is highly recommended so as to avoid getting any possible infection from the little leftover saliva on the tube's opening. Sound is amazing. Will give it a try for sure. What If Gandhi Was Made in 2016 ? Time to take the Right road for "Study In India"
YePaisa - Got free time? Get paid for it! SIMRAN RATHI. Powered by Blogger.